This is a paperback of the completely updated second edition of a comprehensive and well-presented manual that is fully endorsed by the Rugby Football Union (RFU). From health and fitness through to training, game technique, team playing and coaching, every aspect of the game is analysed and explained in detail. 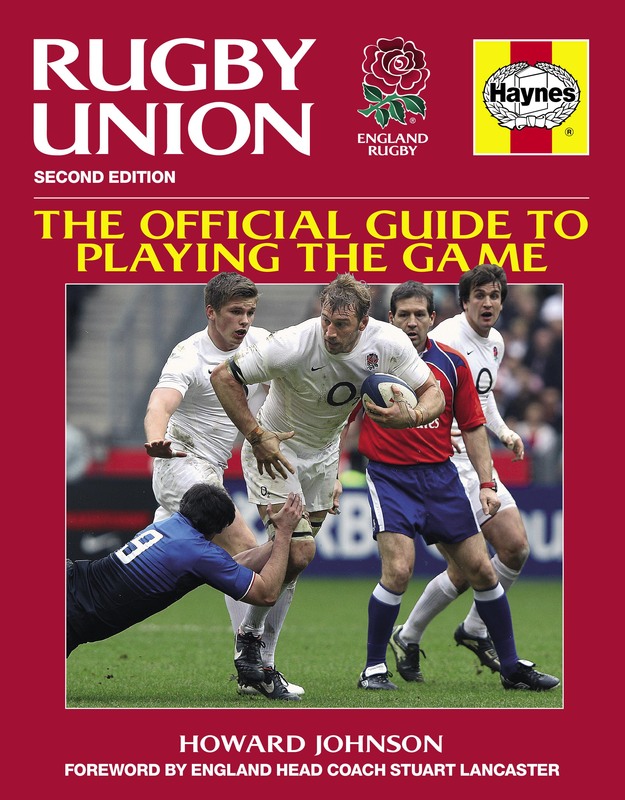 The manual has been updated to include case studies and photographs of England's latest players, information on new rule changes, an all-new section on women's rugby and a foreword by the England coach due to be appointed in 2012.